Happy Friday friends! As I mentioned on IG last night… this week might be driving me to indulge in an extra glass of wine (or two)! But in instead of wallowing in the crazy- let’s talk about something more fun! 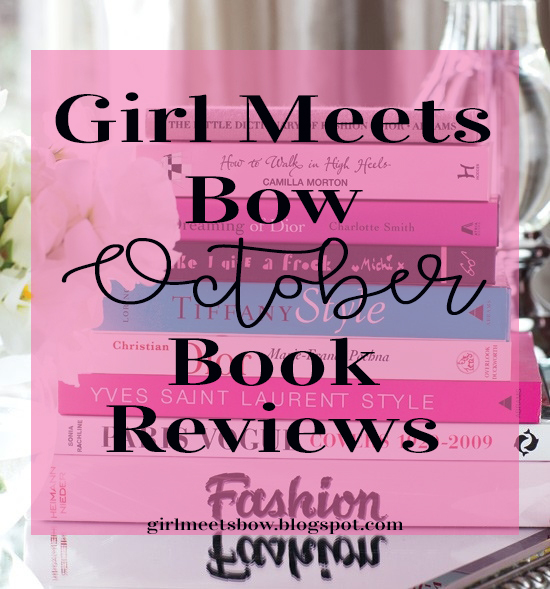 Today I’m sharing my October reads & my reviews. Luckily I had a long flight to LA and back which gave me plenty of time to find some great new books! Let’s dive in shall we? This was the most surprising read of the month- and hands down a story I can’t keep out of mind! Evelyn is one of the most storied movie stars in Hollywood, and at 80 years old she is finally ready to tell her life story (no secrets let hidden)! But, instead of picking a famous writer to tell her tale to, she calls on a young woman with no real experience. However, Evelyn has her reasons & as the story unfolds the real reason she picked Monique will be revealed. I couldn’t put this book down- it had me hooked from the first line and I couldn’t wait to see where it went. The subject matter does get a little racy at times, but if that doesn’t bother you then I can guarantee you will love this book! Y’all know I can’t get enough of Colleen Hoover- her stories always pull me in & have a great twist to them. Fallon and Ben have a chance encounter one night and their chemistry sparks yearly visits to see each other since they live on opposite coasts. But one day, Fallon learns the truth behind her meeting with Ben and it challenges everything she believes about their relationship. I tore through this book too- I just had to see how it ended! I love that Colleen Hoover takes her reader on unexpected journeys and always leaves you guessing. I’ll definitely be adding more of her books to my lineup soon! Alright y’all- I have to be totally honest with you… after all the rave reviews I heard about this book it was just “okay” to me. Lo works for a travel magazine and she gets the opportunity to travel on an opulent luxury cruise for it’s maiden voyage. Then one night she sees a passenger getting tossed overboard… the only problem? All the passengers on the ship are accounted for! Thus Lo begins the investigate the mysterious sight and uncover the truth. Like I said, this book has been a fan favorite in the blog world for quite some time, but I just honestly wasn’t that impressed. The story was too far-fetched for me and frankly got weird by the end. It just wasn’t a favorite- but I seem to be in a minority who feel that way! 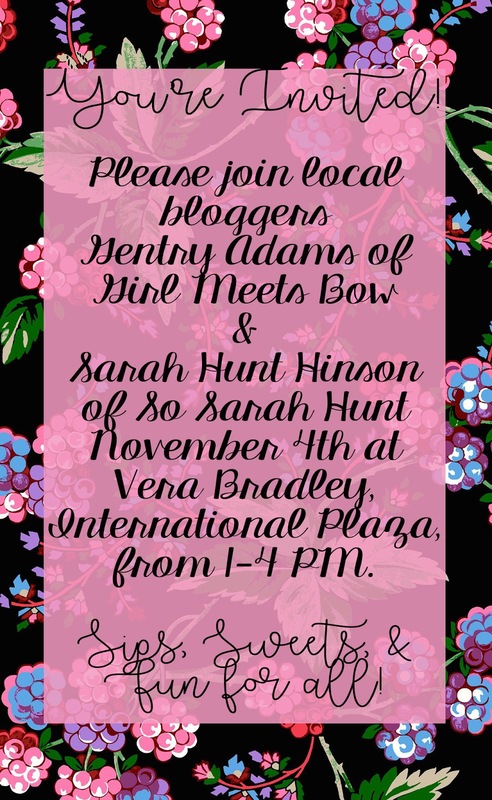 Have a fabulous weekend- and if your local come join Sarah & I at Vera Bradley this Saturday! We can’t wait to kick off the holidays in style! Previous Post Happy November: My First Holiday Outfit of the Season! Gosh I need to unplug from my phone and dive into a good book! You've inspired me 🙂 Can'tt wait to play this weekend! I love Colleen Hoover but haven't read November 9 yet. Totally adding The Seven Husbands of Evelyn Hugo to my TBR list asap, sounds really good! Thanks for sharing the recs. Oh how I love you book review posts!! I am definitely going to pick up The 7 husbands of Evelyn Hugo! Can't wait to read it! Thanks for sharing. I love to read, but haven't read any of these. I haven't read any of these, I hate when the book is so hyped up but isn't your "thing". I've read a few like that and always thought it was weird! good book pics!! And I would totally come to your VB hosting party if I was in FL! YAY! 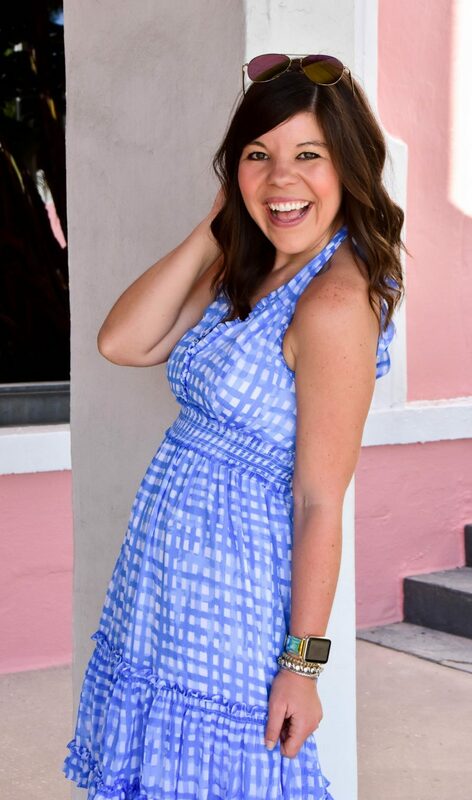 I love when you do book reviews – you're how I found Cancel the Wedding! I loved Evelyn Hugo, too! Once I got into it, I couldn't put it down.